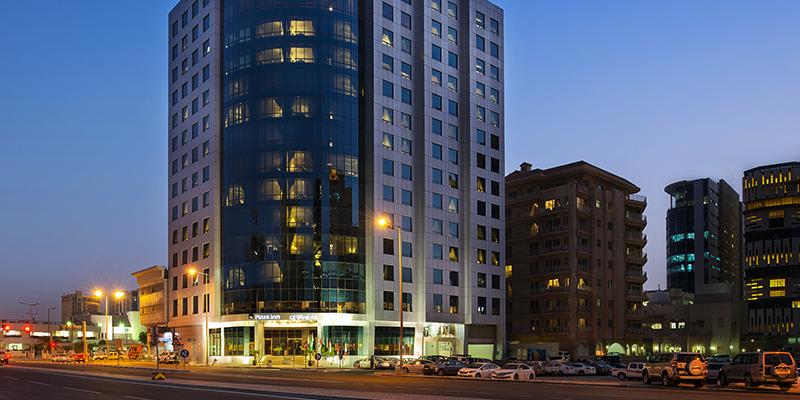 Plaza Inn Doha, your elegant business hotel offers a welcoming atmosphere with a rare blend of value and comfort. 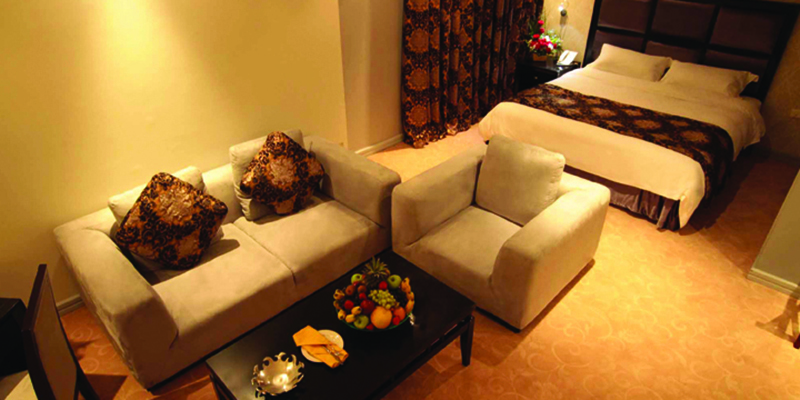 Its unique combination of traditional Arabian hospitality and contemporary design infuses warmth which appeals to the discerning guests. Occupying a highly desirable location close to Qatar Islamic Museum, stunning Corniche, the traditional Souqs, various government offices and banks, also moments away from the airport makes it suitable for holiday or business stay. 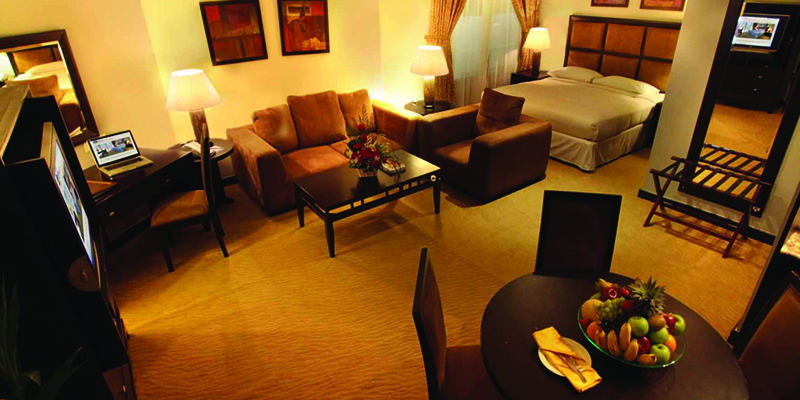 Our Guest Rooms feature furnishings that make your stay comfortable. For meetings, product launches, conferences and other special occasions, Al Maha Ballroom offers the best event environment at competitive rates. With a total of 484 square meters, it caters to 300 guests for round table set-up and 250 for theatre-style. Various meeting and conference set-ups can be arranged to meet specific requirements. Our event specialist will plan every item down to the smallest detail so that guests enjoy the occasion and remember it forever after. Our gourmet cuisine transforms regular ingredients into culinary masterpieces. Come and experience the craft that turns the simple act of eating into fine Art of Dining. Bollywood specializes in diverse menu of renowned dishes that meets distinguished taste. Be enthralled and satisfy your cravings for some authentic Indian treat for you will surely take unforgettable memories with you back home. 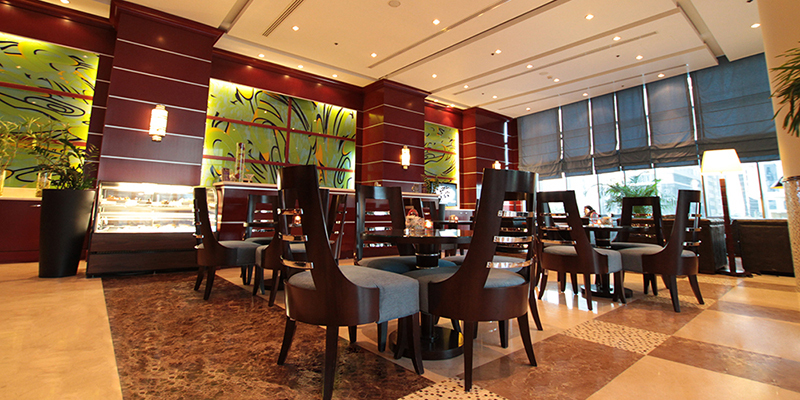 The Lobby Lounge offers an eclectic selection of coffee, tea and specialty beverages; perfect accompaniments for a business meeting or a relaxed afternoon.